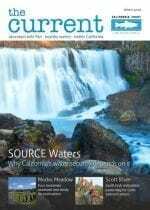 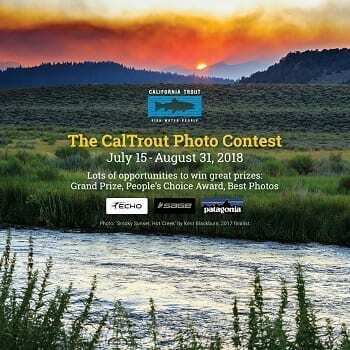 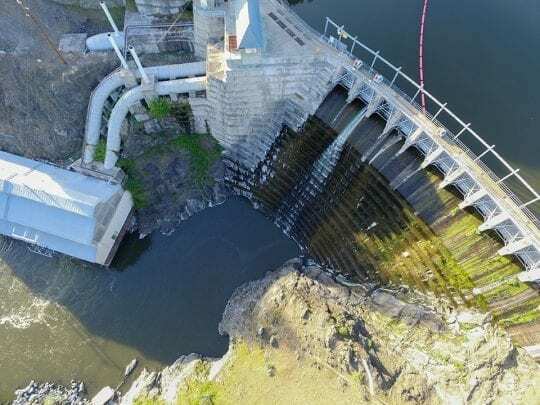 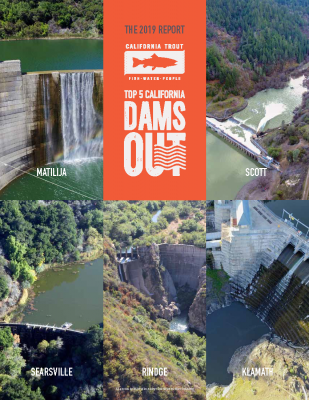 Top 5 California DAMS OUT | California Trout, Inc.
California has thousands of dams, from small earthen barriers to large dams hundreds of feet tall. 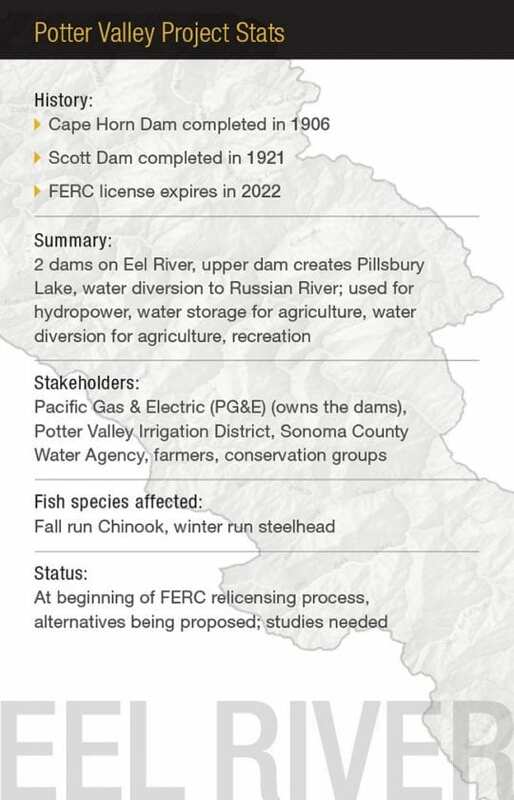 More than 1,400 of those dams are large enough to fall under state safety regulations. 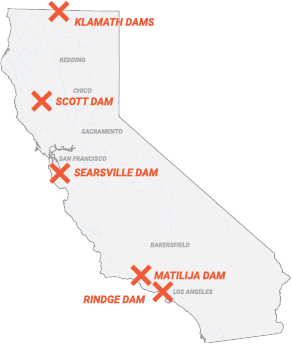 A great number of them provide critical water supply, flood control, and hydroelectric power. 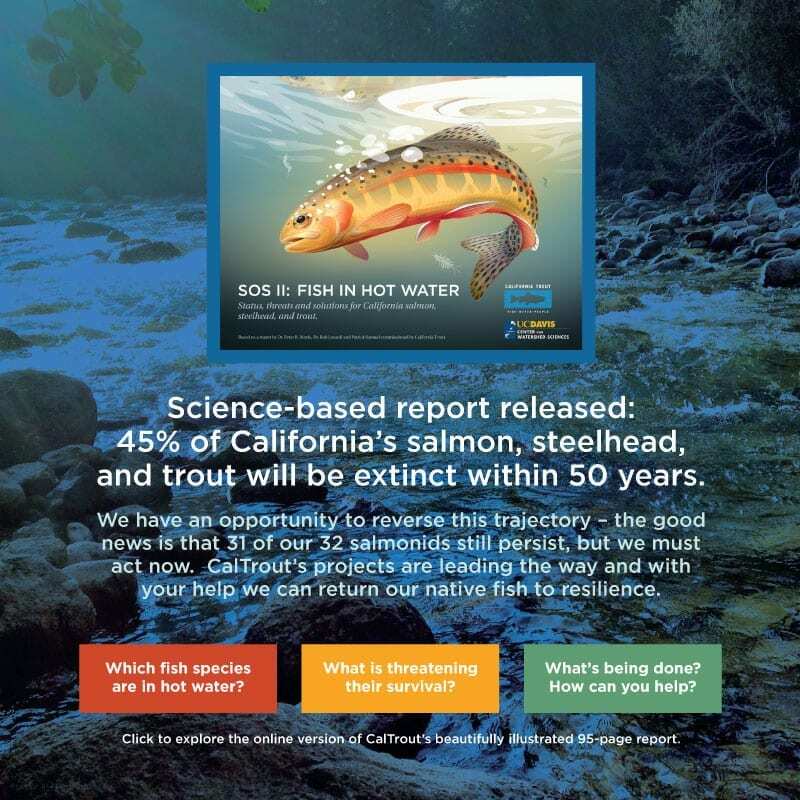 But many have outlived their functional lifespan and the ecosystem and economic benefits of removal far outweigh the cost of leaving them in place. 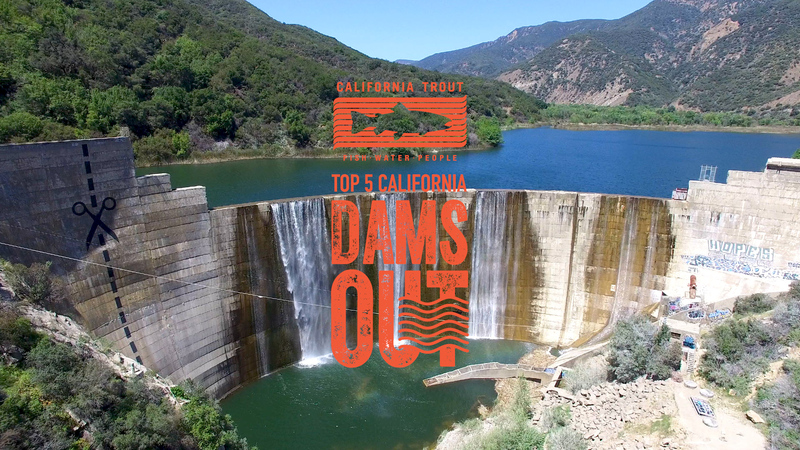 Top 5 California DAMS OUT. 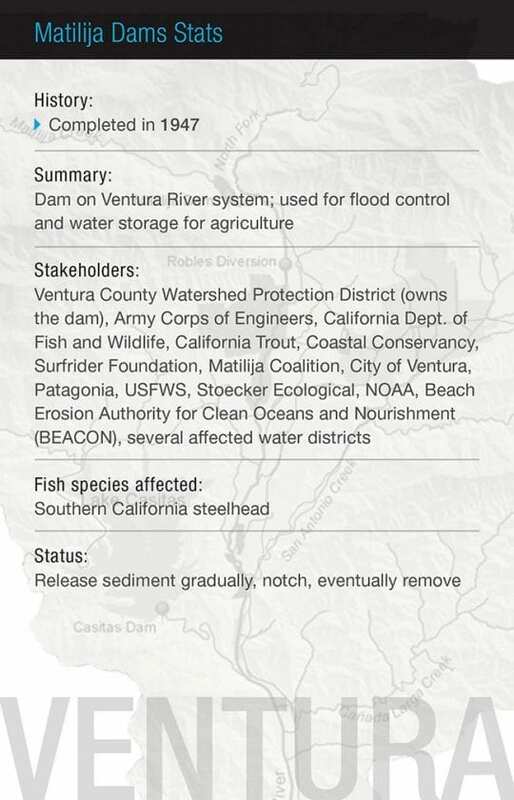 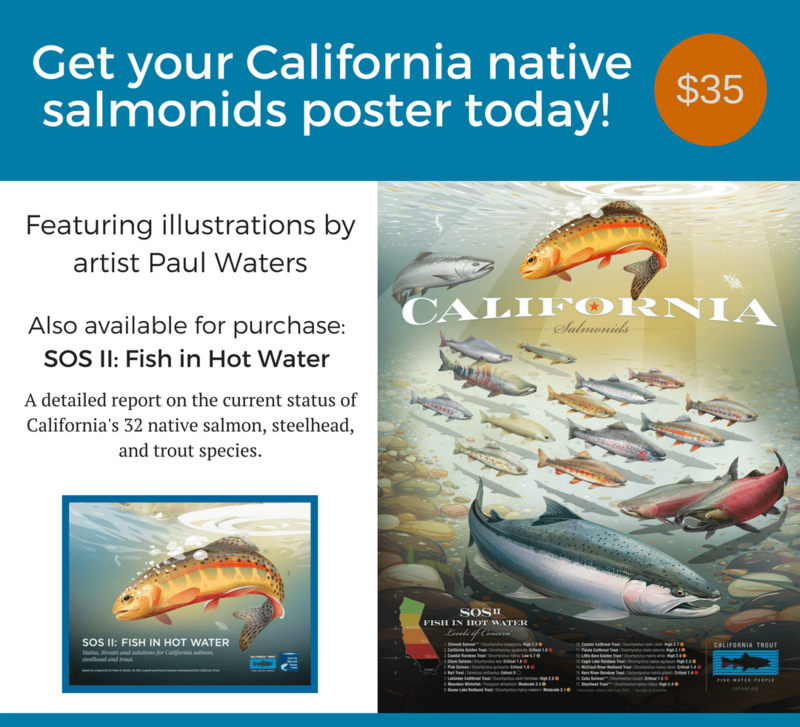 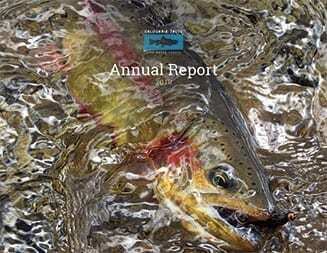 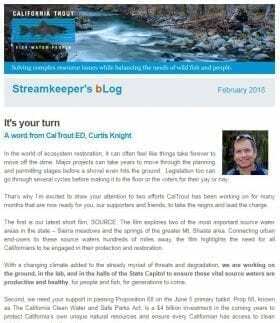 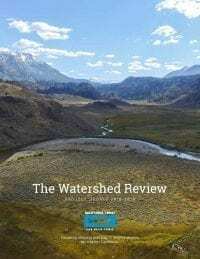 CalTrout’s Top 5 California DAMS OUT Report highlights five dams that are ripe for removal and that must, for the health of the ecosystem and communities around them, come out. 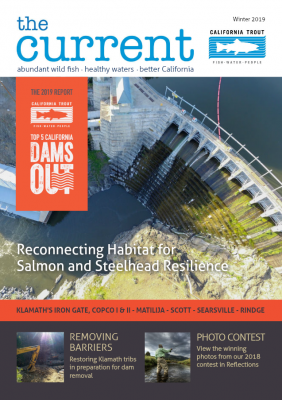 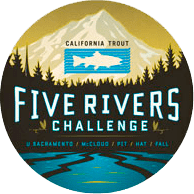 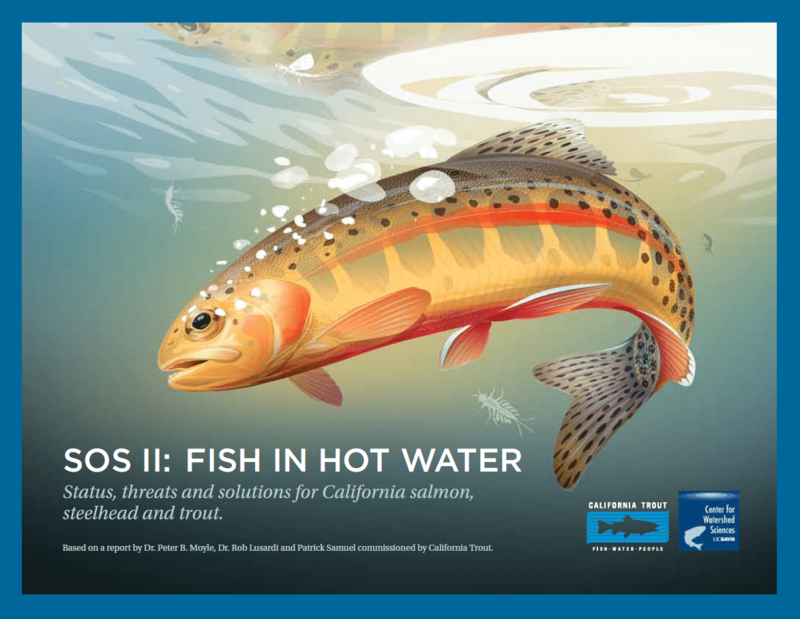 Reconnecting Habitat is one of CalTrout’s key initiatives in its effort to return native fish to resilience. 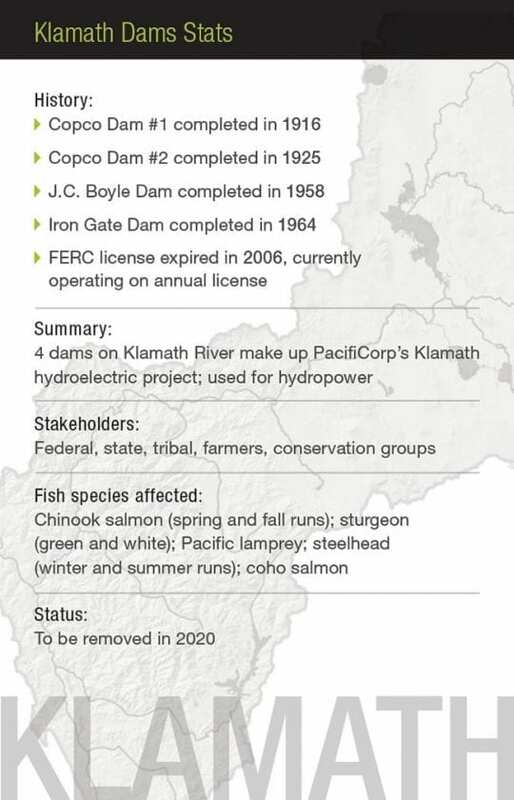 Removing barriers to fish passage and getting obsolete dams out are the key objectives. 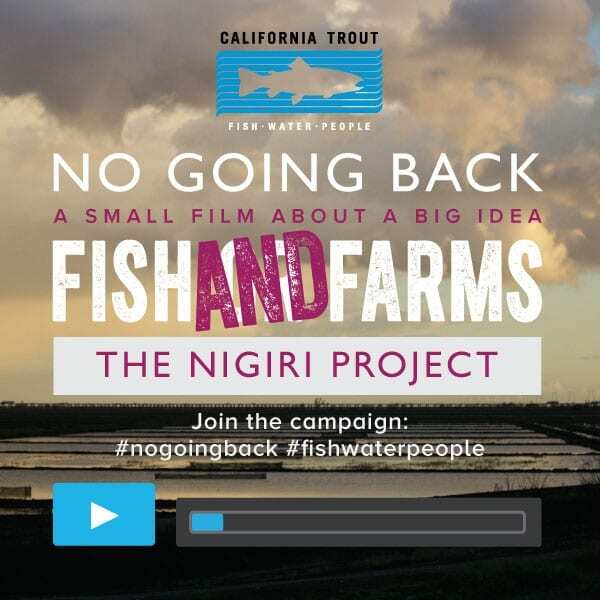 To learn more about the initiative, click here.